User's Choice Award voting now open. 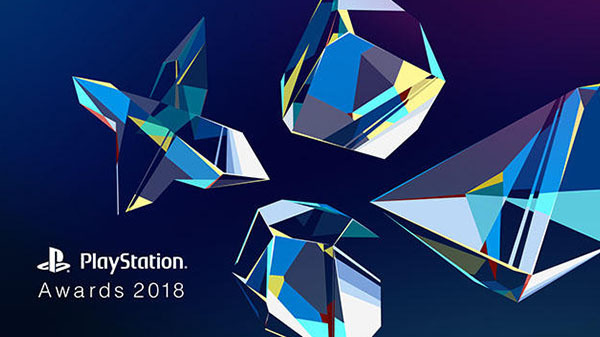 PlayStation Awards 2018 will be held on December 3 at 17:00 JST at the Grand Prince Hotel New Takanawa in Tokyo, Sony Interactive Entertainment Japan Asia announced. It will be live streamed to YouTube. The awards show, which has been held annually since 1995, honors the top-selling games across the Japan and Asia regions. If you missed it last year, find the list of 2017 winners here. Voting for the Users’ Choice Award is open now and will run until October 8 at 23:59 JST. You can submit your votes here.